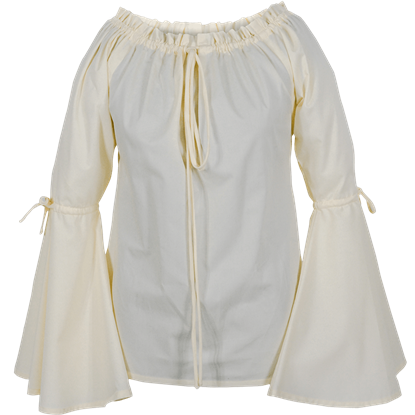 Transform yourself into a lovely maiden or pirate princess in the Bell Sleeved Medieval Blouse. This essential womens shirt is made of comfortable and soft batiste. Its timeless bell sleeves have drawstring cinching at the elbows. The Country Maiden Chemise Top is a lovely medieval chemise. It is made from light-weight Muslin cotton, making it very comfortable. It is designed to be worn under any womans gown, bodice, or blouse, just like a medieval shift would be. For a blouse befitting almost any medieval or fantasy look, choose the Essential Medieval Chemise Top. 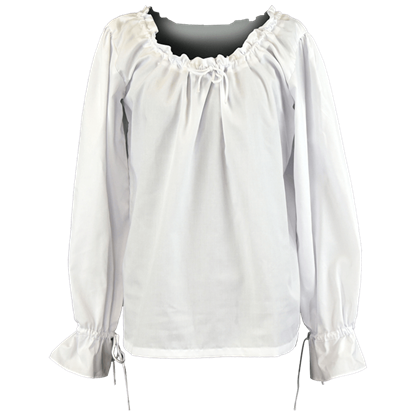 Made of a comfy, lightweight material in a timeless style, this womens blouse is a must-have for historical and fantasy wardrobes. This Gothic Chemise is a beautiful handmade cotton medieval chemise. The Gothic Chemise has tall collar. The Gothic Chemise is worn under all gowns, bodices and skirts, like a medieval slip. Outfit yourself with understated elegance when you wear the Isabella Chemise Top. 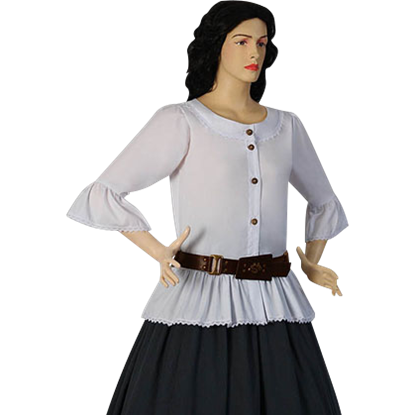 Unique bell sleeves with puffed upper arms lend romance to this historical reenactment and costuming staple. This cotton blouse is a wardrobe essential. The Italian Renaissance Short Chemise is a beautiful chemise. It is made from high-quality satin, making it quite comfortable. 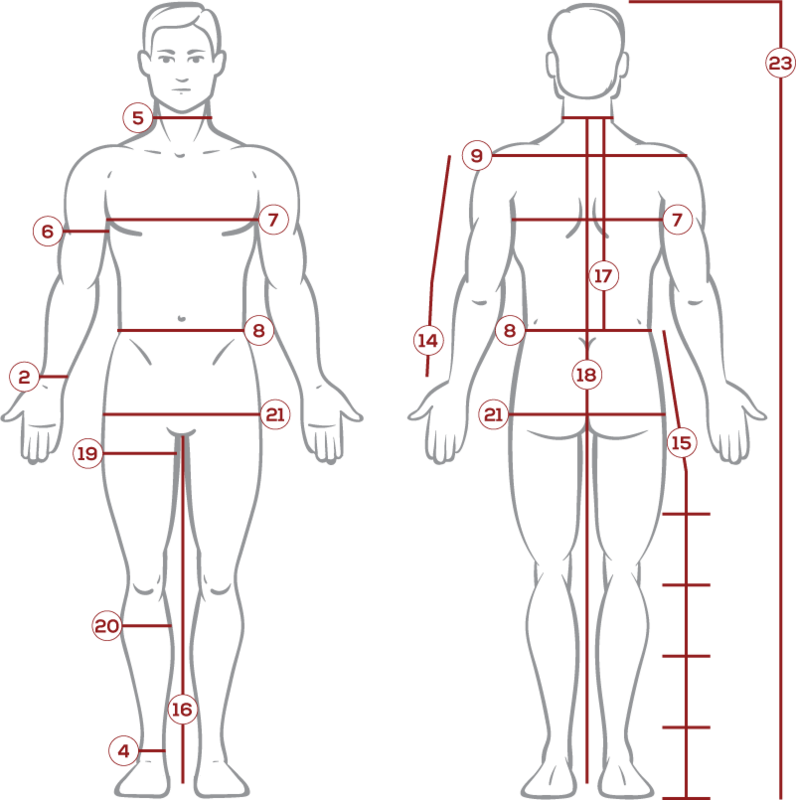 It is designed to be worn under any woman's gown, bodice or skirt, just like a medieval shift would be. 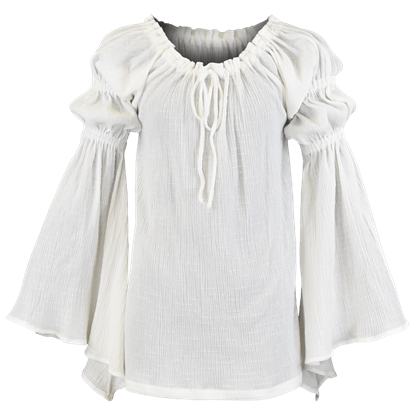 The Maiden Chemise is a uniquely stylish blouse inspired by medieval peasantry. 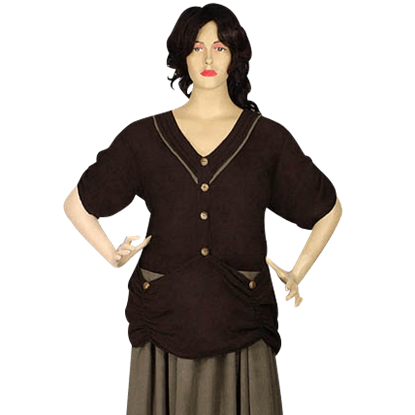 Handmade from 100% muslin cotton, this brown chemise is a soft and breathable top that can be worn for a variety of historic reenactment looks. 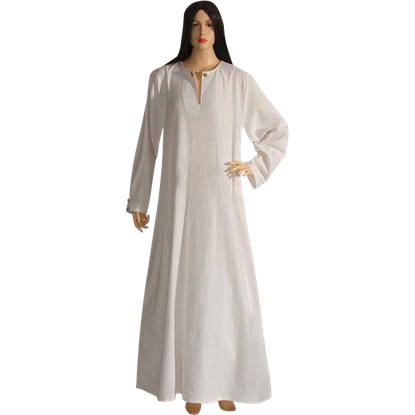 This Medieval Chemise is a beautiful handmade 100% cotton chemise. 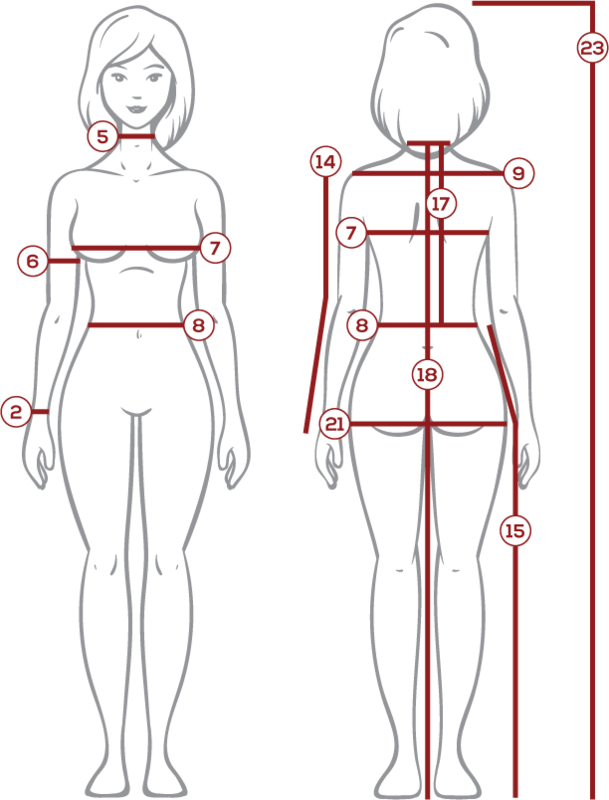 The Medieval Chemise has a button at the top of the neckline. 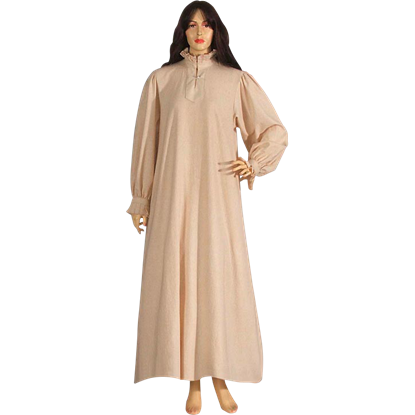 The Medieval Chemise is worn under all gowns, bodices and skirts, like a medieval slip. The Medieval Chemise Top is a beautiful medieval-styled chemise. It is made from quality batiste fabric, making it quite comfortable. It is designed to be worn under any womans gown, bodice, or blouse, just like a medieval shift would be.